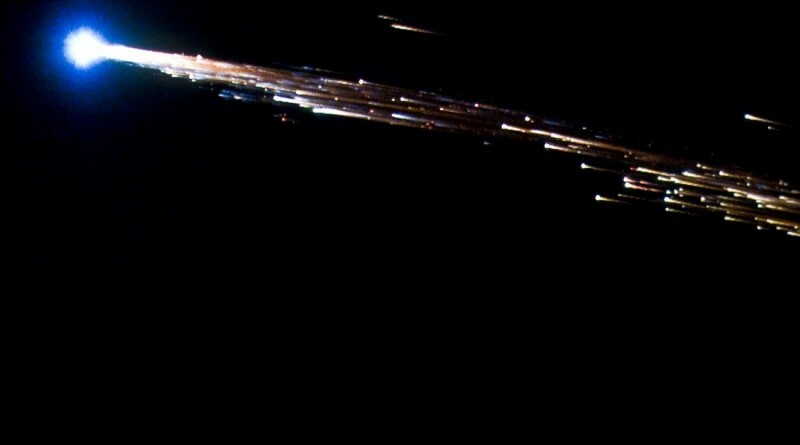 Re-Entry Prediction: September 1, 2015 – 4:33 UTC +/-12 Min. Kuaizhou is an integrated launcher-spacecraft system that can carry different payload packages to orbit with launches possible after less than half a day’s notice. According to official Chinese media, the first KZ satellite was to be “used to monitor natural disasters and provide disaster-relief information for its user, the National Remote Sensing Center of China.” Information provided later by Chinese sources indicates that the KZ integrated launcher-payload system was being developed for reconnaissance, Earth observation, communications and other purposes. 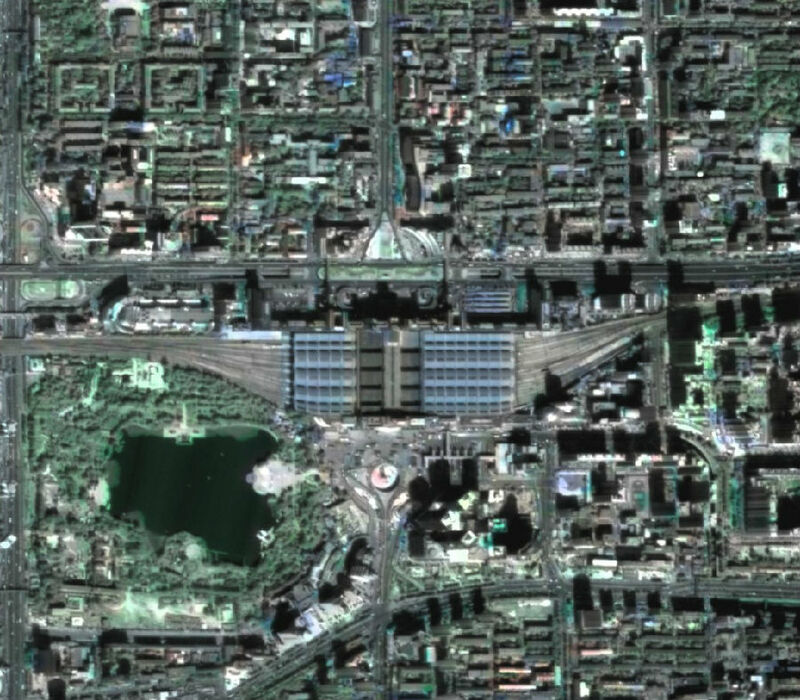 The Kuaizhou-1 satellite was developed by the Harbin Institute of Technology and carried an optical imaging system using a CCD detector. From its low operational orbit, the satellite was planned to deliver panchromatic imagery at a ground resolution of 1.2 meters and perform multispectral imaging at a resolution of 5 meters. The spacecraft was reportedly capable of conducing off-nadir imaging up to 20 degrees.